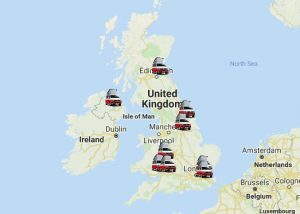 The interactive map below pinpoints the exact locations for selected California Hire companies in the UK. 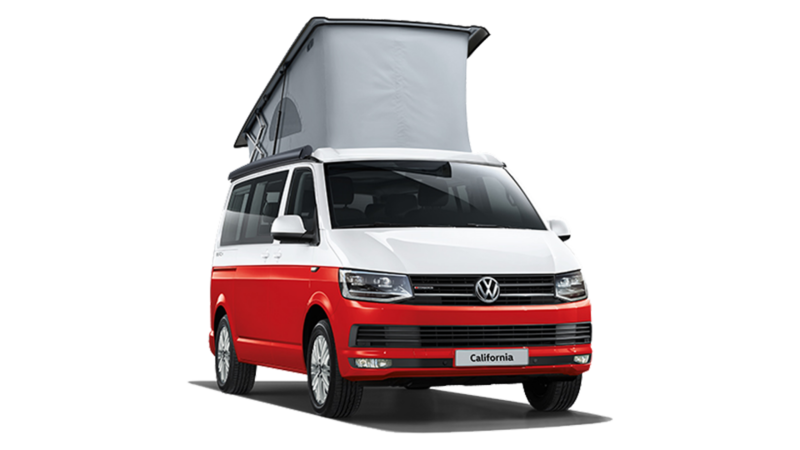 Scroll below and click on your region to be taken to your closest featured California Hire Centre. 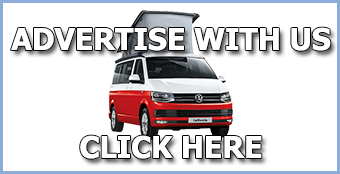 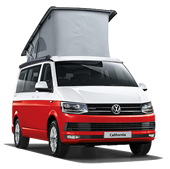 The VW California prides itself on showcasing the most unique and memorable camping experiences to our loyal and ever growing family of followers. 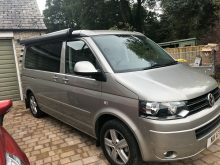 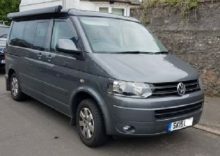 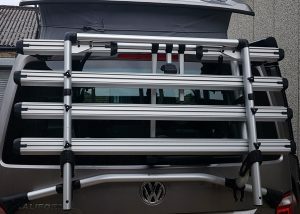 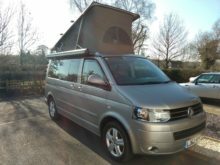 Due to popular demand we are delighted to announce that we have just updated this section and would love your campervan hire service to be among the suppliers to be featured! 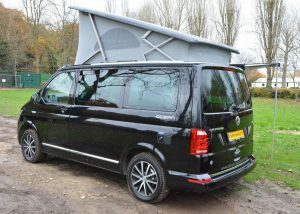 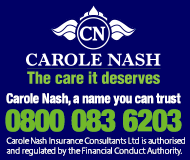 If you manage a hire company then please contact us for more information about getting on the map.